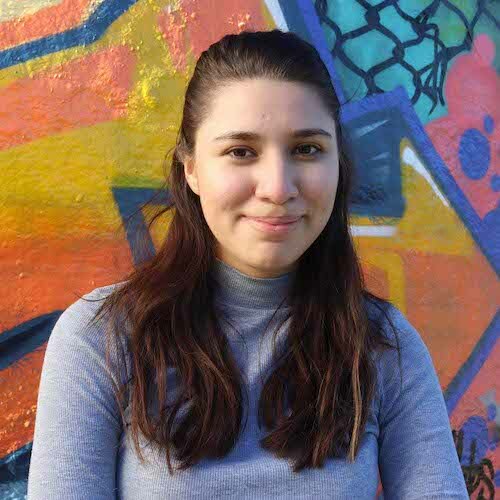 Daisy Montalvo is a young writer and film-maker from Mount Druitt. Daisy won the 2017 Blacktown Creative Arts Award for her upcoming series Las Rosas en el Capullo, which will be released in 2018. She also delivers workshops for kids in her community.